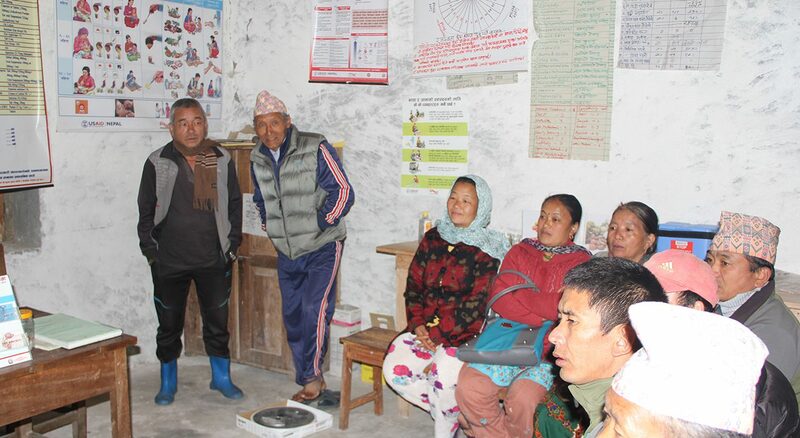 We have completed the basic planning and budget for a community health awareness project in Yamphudin later this year. One main focus will be maternal and neonatal health. Our baseline Household Survey on villagers’ health knowledge and practices will inform the work. Tika and Mina, the newly trained Auxiliary Nurse Midwife and Community Medical Assistant will lead this, a balance with their clinic work that has worked well in other remote villages.